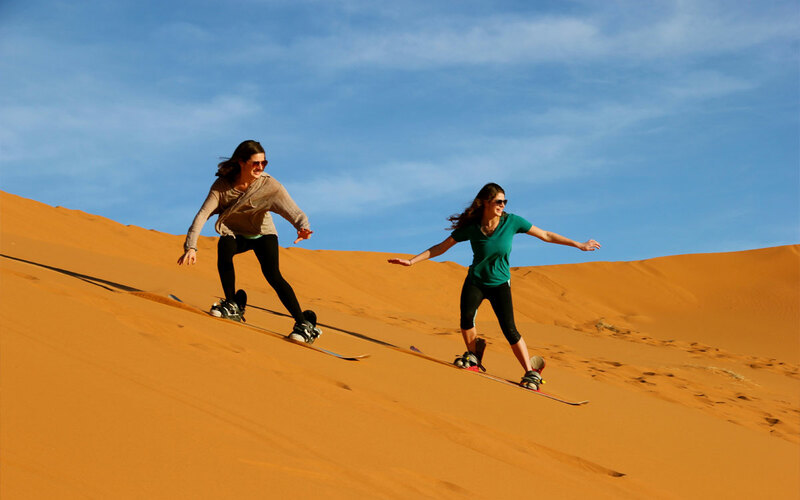 iMusafir.pk offers tour packages to Dubai on very cheap rates. Book 7 days Dubai tour package through imusafir.pk to enjoy your holidays in Dubai. 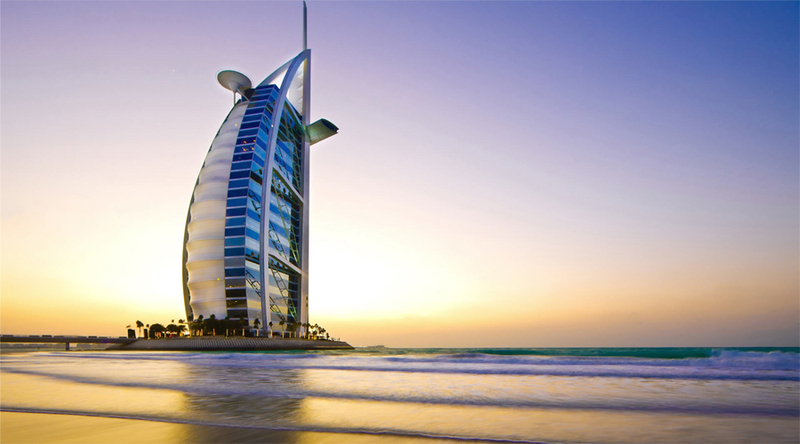 Book Dubai tour packages, from Islamabad, Lahore, Karachi on cheap rates.